Welcome back to Tuned In – an ongoing series that highlights the best concert posters of the month (if you missed August’s roundup, check it out here!). 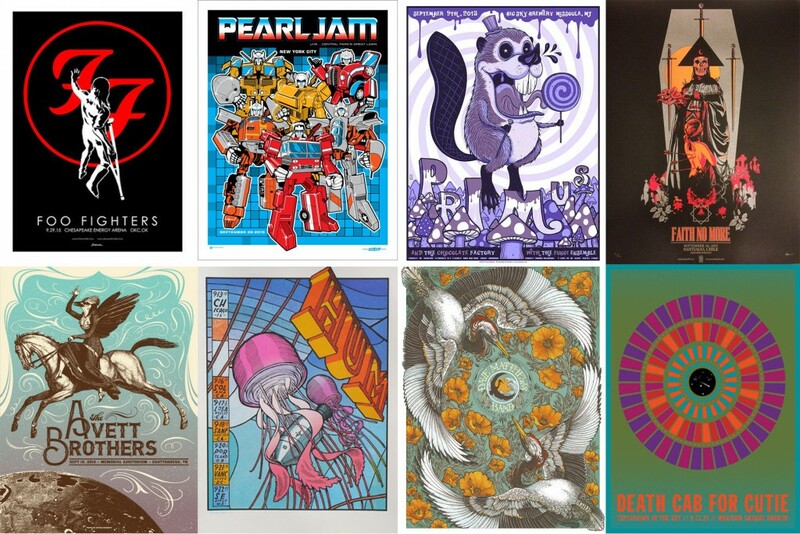 These limited edition posters are typically available for purchase at each band’s merchandise table during the show, with a smaller portion sold directly from the illustrator or design studio. Any number of factors can contribute to what makes a poster great; overall design and color, quality of paper, the chosen ink, etc. 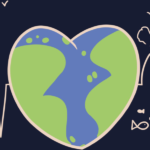 The value of a poster can fluctuate based on size of the edition, the concert venue, or significance – if it represents an anniversary, record release, or reunion. I’ll admit it, I was a little worried that the end of summer would lead to less shows, and specifically, less posters. But some bands still know how to grind, and don’t stop playing shows when the temperature drops. Thank God for them, right? September was a great month for posters, including four new illustrators joining the series, so let’s get right to it! Ah, ’80s nostalgia; you seem to be everywhere lately. Whether we’re heading “Back to the Future”, or watching the Muppets every week, we refuse to forget our favorite movies and characters. 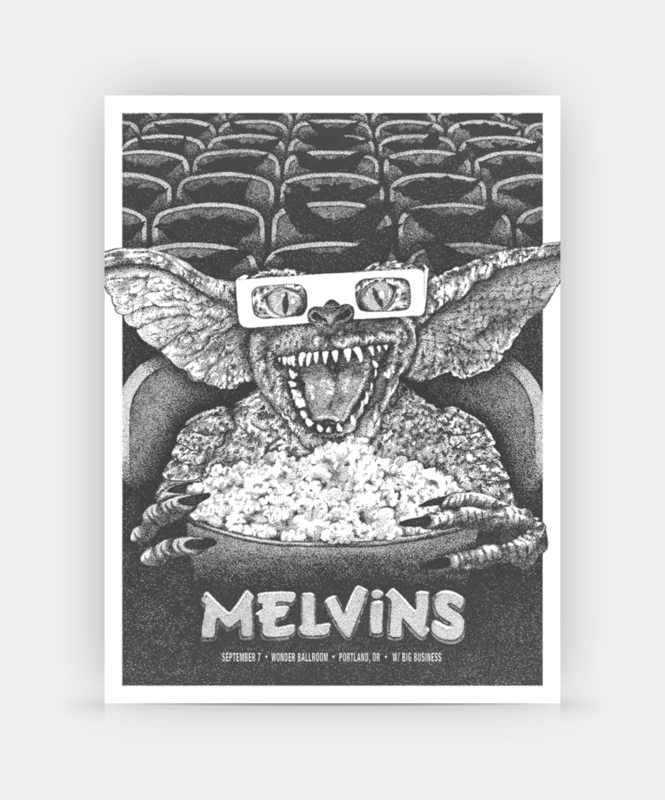 How about another trip down memory lane with this killer poster by Anonymous Ink for the Melvins’ show in Portland? 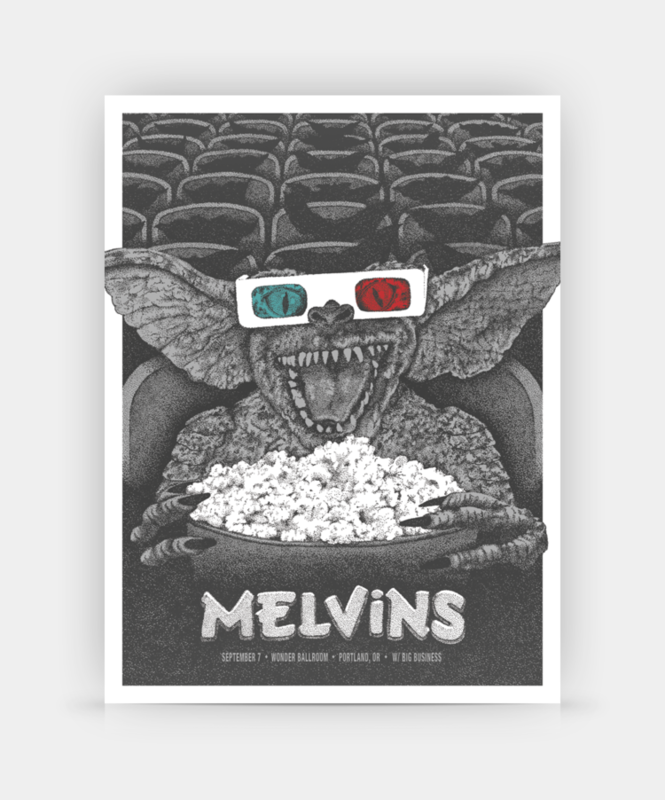 Based on a classic scene from 1984’s Gremlins, the 4-color print is limited to 100, signed and numbered, and available now. A single color variant is also available, with an edition of 20! Queens of the Stone Age by T.A.Z. Queens of the Stone Age, Los Angeles, CA by T.A.Z. 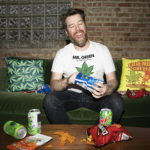 Although Queens of the Stone Age have not released an album since 2013’s … Like Clockwork, that didn’t stop them from playing a surprise show at LA’s newest venue, the tiny Teragram Ballroom. Such an occasion called for collaboration with legendary artist, Jim Evans aka T.A.Z., and a lonely cyborg inspired by their album, Songs for the Deaf. Given the fact that the Teragram Ballroom has a listed capacity of 600, this 7-color silkscreen print is limited to 50 and completely sold out. Above all else, a concert poster should commemorate a specific show, and as I’ve mentioned before, could increase in value with small editions and nods to the venue or location. 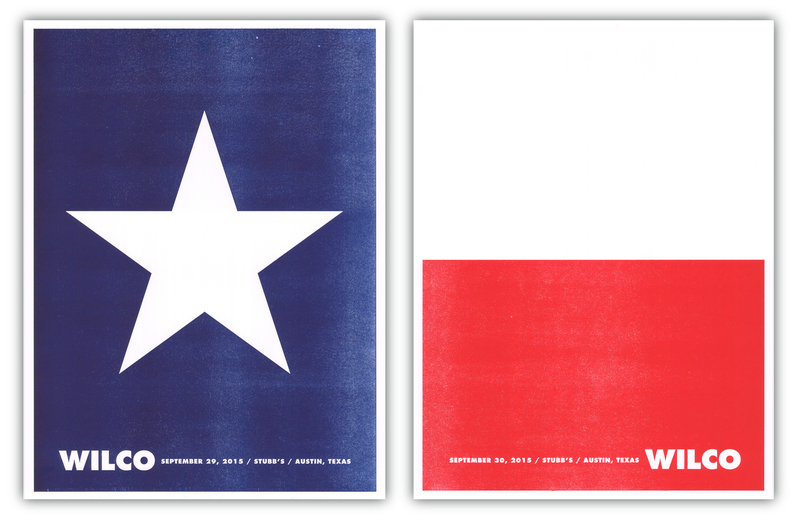 Look no further than Wilco’s poster for their two-night run at Stubb’s in Austin, Texas. 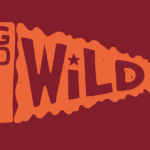 The pair of posters, sold as a set, come together to create the state flag, a simple design from the good folks at f2design. 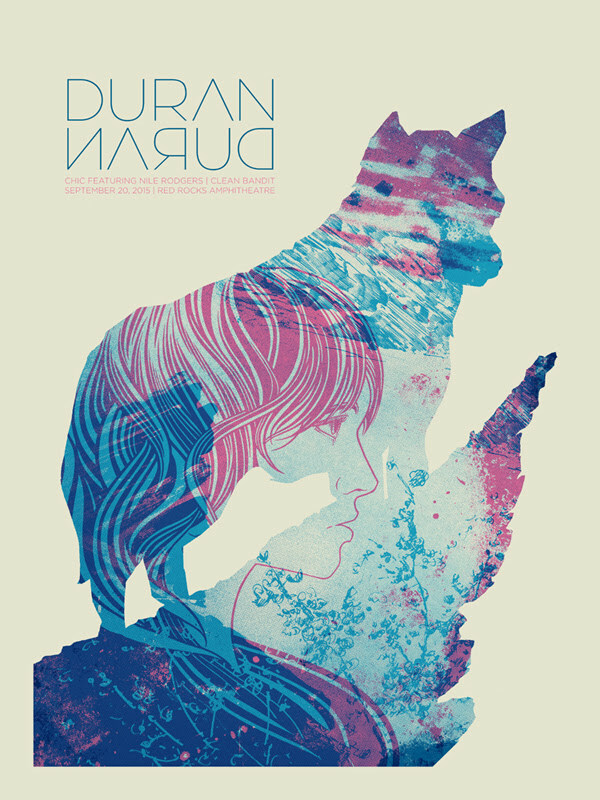 Did you know Duran Duran had a new album? I sure as hell didn’t. Nevertheless, the band is on the road in support of their latest offering, Paper Gods, and even cracked the Billboard Top 10 last month. As the tour hit Colorado’s gorgeous Red Rocks Amphitheater, the band hired local artist John Vogl and the results are impressive. The 4-color print is limited to 50, signed and numbered. 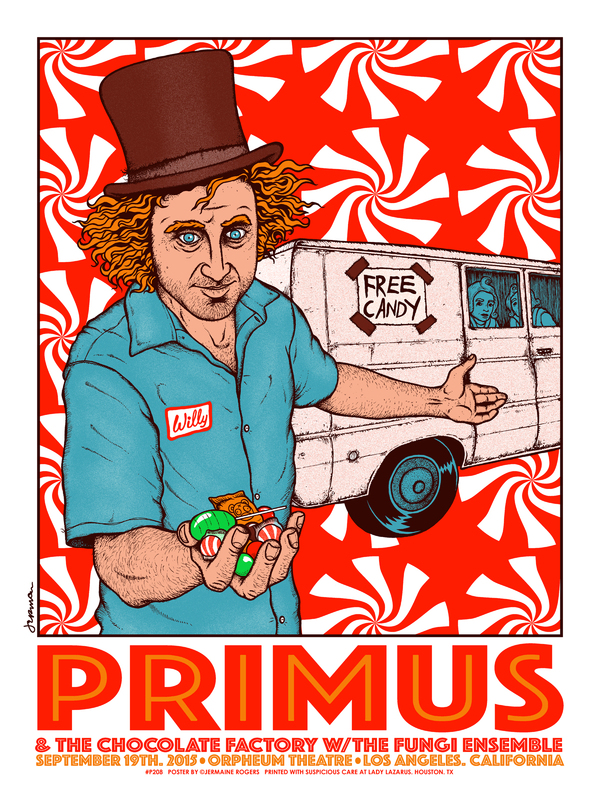 After 70+ shows, the Primus and the Chocolate Factory tour is officially over. We’ve seen a few posters from this tour already, and I for one am sad to see it end. But they definitely knew what they were doing, bringing in Jermaine Rogers for the final night. As if the original story couldn’t get more frightening, it looks like Willy has taken his hi-jinks on the road, offering candy from a highly suspicious van. The 7-color screen print is limited to 100, printed on French Speckletone Madero Beach paper, signed and numbered. Before you know it, the best of October will be here, and it’s looking to be a good month. 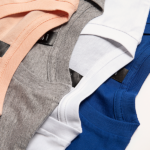 Drop us a comment if we missed something, and feel free to share your latest purchase. 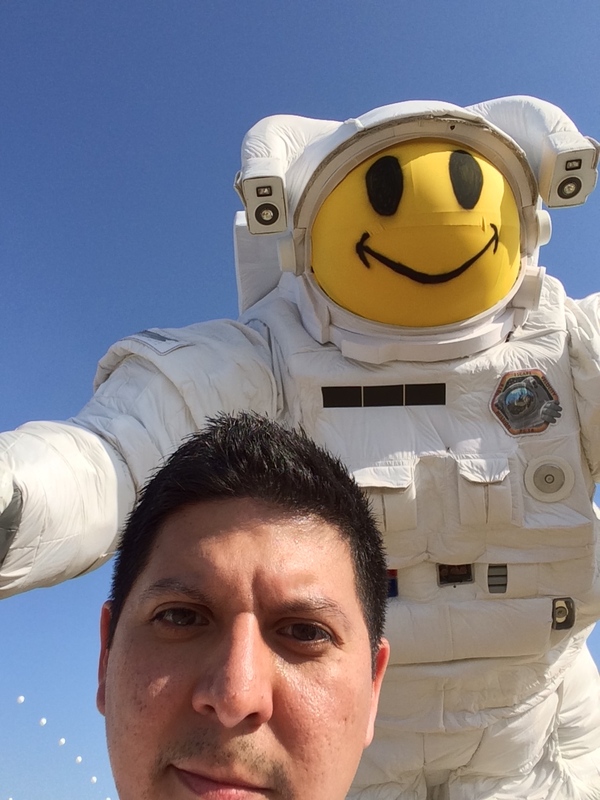 Chicago-based blogger on a steady diet of vinyl and pizza. Posted in News and tagged '80s, best concert posters, duran duran, gremlins, melvins, music, primus, queens of the stone age, tuned in, wilco. Bookmark the permalink.